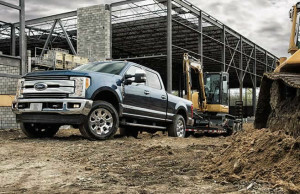 The F-Series has been America’s best-selling truck for 39 years running. It’s the sales leader of the pack, of course! For 2017, the F-150 enhances its trailblazing leadership role. It features an updated powertrain lineup. The big news is enhanced performance! The NEW 2nd gen 3.5L EcoBoost & 10-speed automatic transmission offers SelectShift capability. 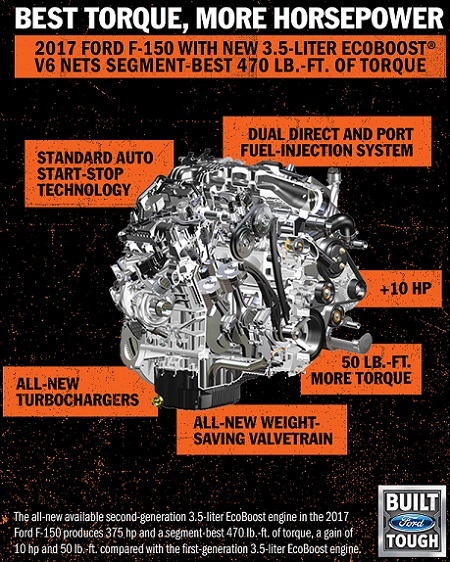 The powertrain is the heart of every F-150. 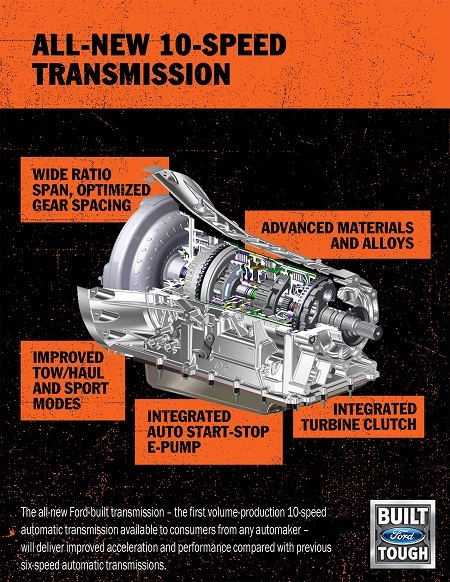 Our new 2nd gen 3.5L EcoBoost engine coupled with the ALL-NEW 10-speed transmission work together. Thus providing customers not only impressive power but also performance. Engineers designed the new engine to provide exceptional V6 torque. It takes on competitors’ gasoline & diesel engines. It offers low-end and peak performance. Thus making it ideal for hauling heavy payloads or trailers. Paired only with the new 10-speed transmission, the engine also features Ford-first dual-direct & port fuel-injection system. This helps enhance power & reduce emissions. All-new twin turbos are designed to deliver more boost. They work seamlessly with the electronically activated waste gates. Those are designed to help enhance operating efficiency. Give Beach Automotive a call today! We’ve got all the awesome details waiting for you. Furthermore, let us show you how we can help you get rolling today!